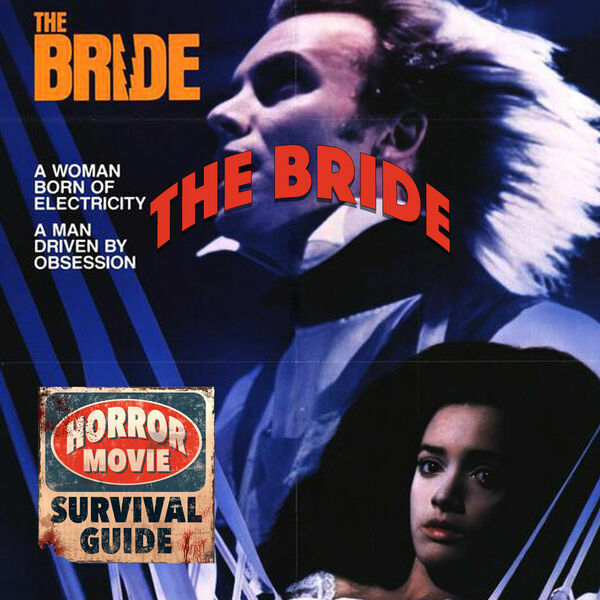 Horror Movie Survival Guide - The Bride "Nuts and Cake"
The Bride "Nuts and Cake"
If you have ever fantasized about Sting as Dr. Frankenstein and Jennifer Beals as the Bride, then this movie is for you! And it's like two movies in one, because we ALSO get Clancy Brown as Viktor "The Monster" Frankenstein and Time Bandit's David Rappaport on a side mission to join the circus! It doesn't quite work, but there's a lot to chew on!